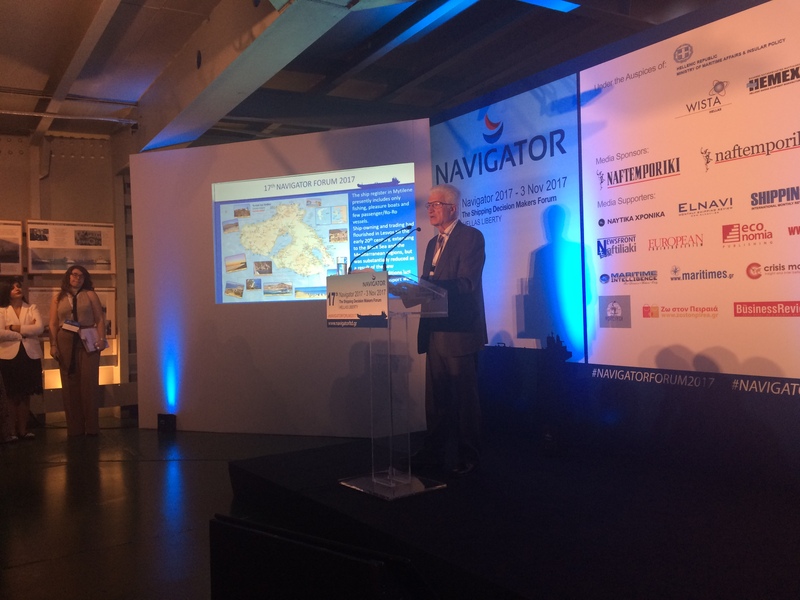 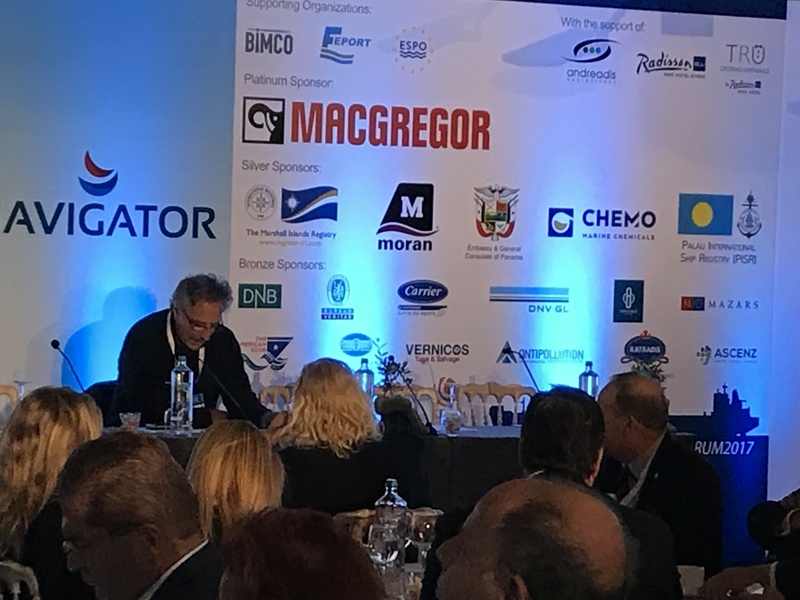 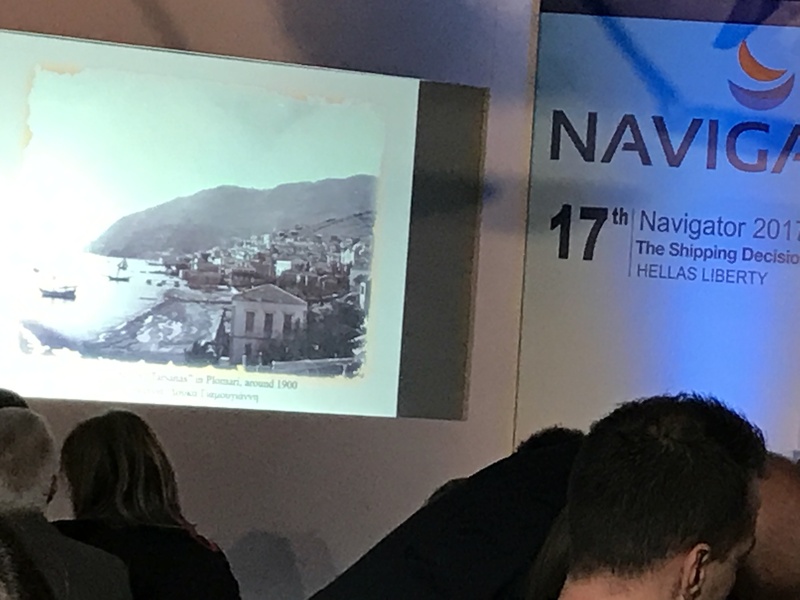 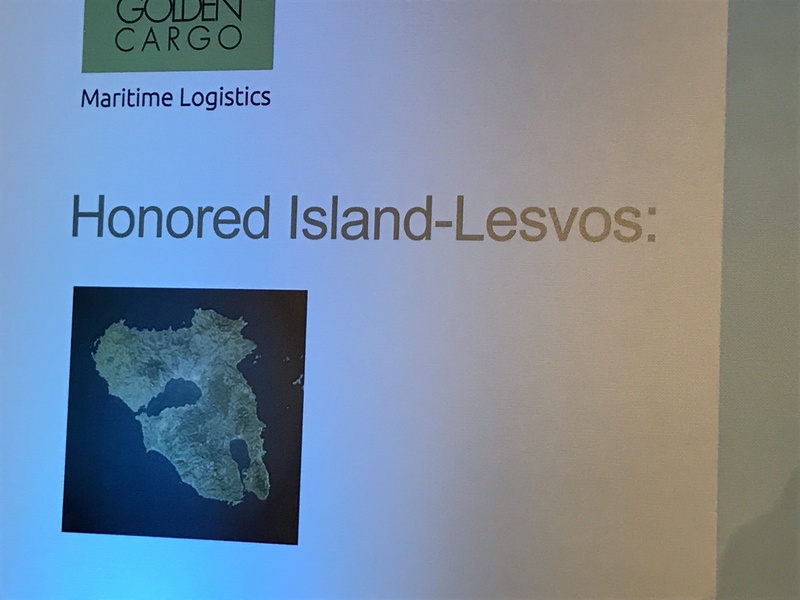 The president of Plomari Forum, owing to his proffesional link to the shipping industry, was invited by “Navigator Shipping Consultants” to organise the presentation of Lesvos, as the honoured island, during the “Navigator 2017” Forum. 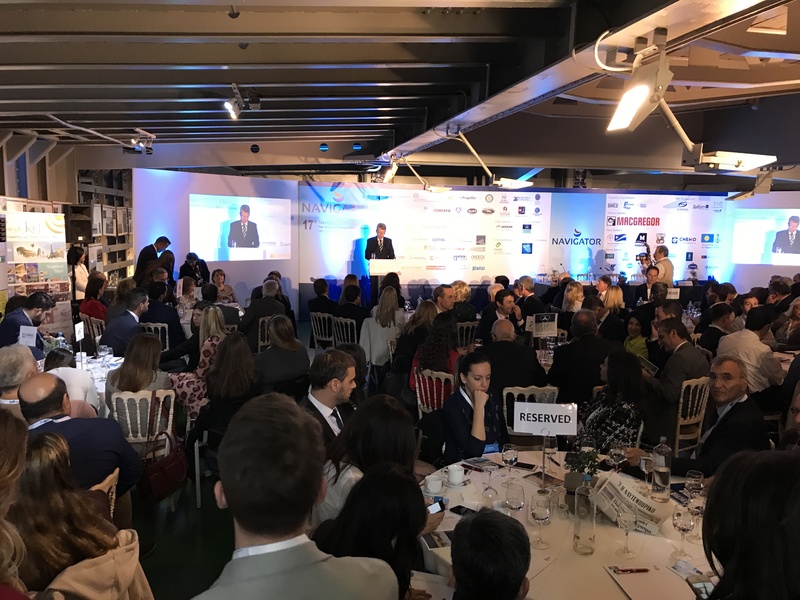 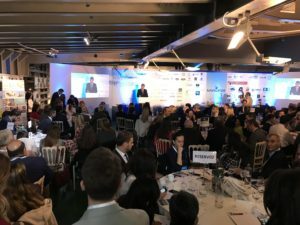 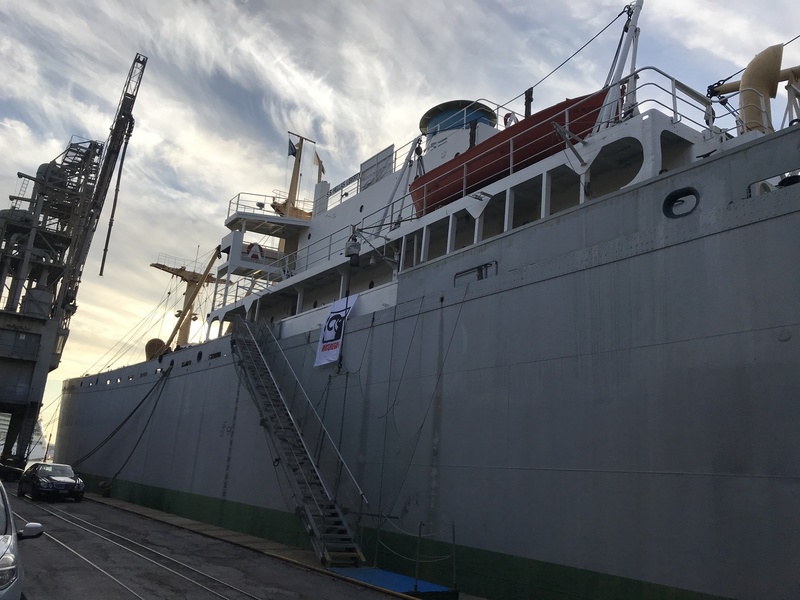 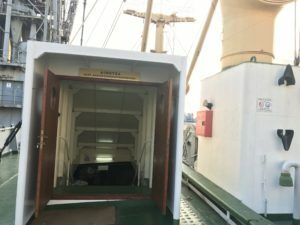 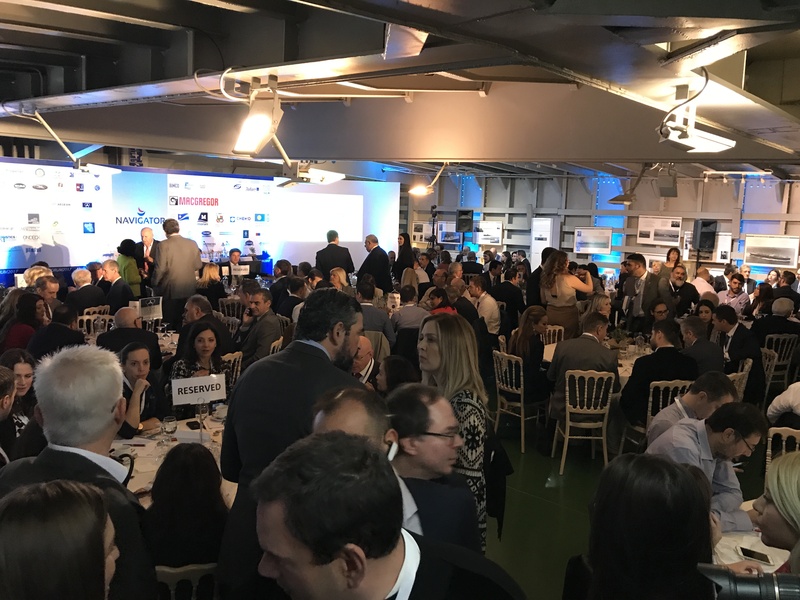 The event took place on board the floating museum “Hellas Liberty” in Piraeus (http://www.greekshippingmiracle.org/el/special-sections/liberty/hellas-liberty-museum.html ) on Friday 3/11/2017, with the participation of more than 500 attendees, officials, executives from local and foreign shipping companies, Organizations and foreign embassies. 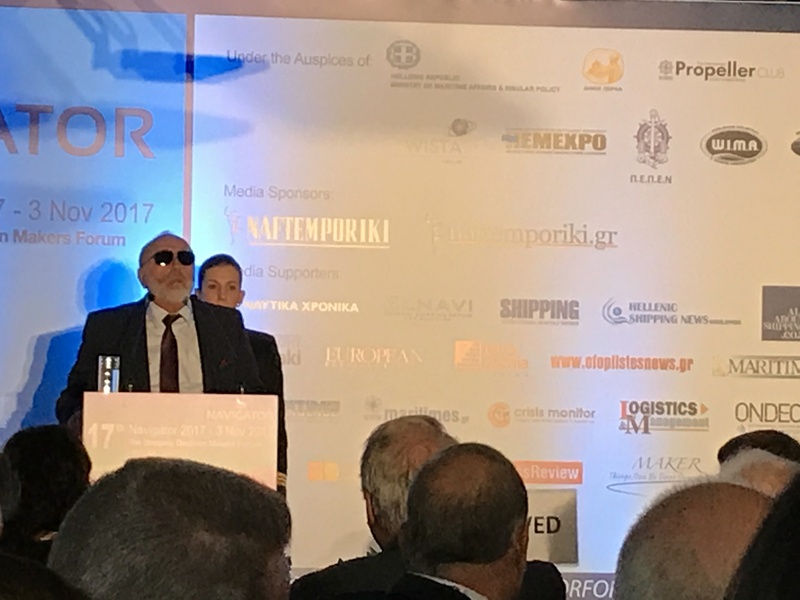 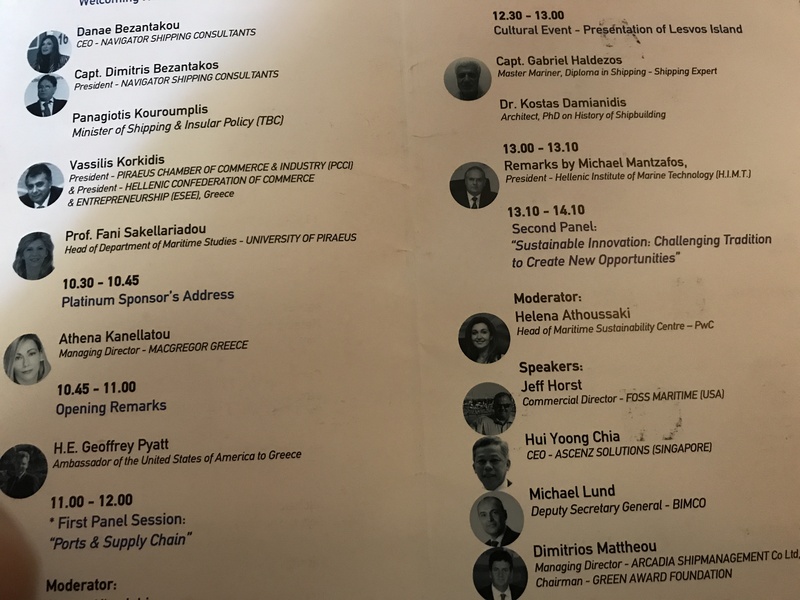 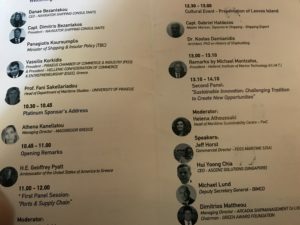 The Forum was addressed by the Minister of Shipping and Insular Policy, the Ambassador of United States in Athens, the Mayor of Piraeus and the president of The Hellenic Confederation of Commerce and Entrepreneurship. 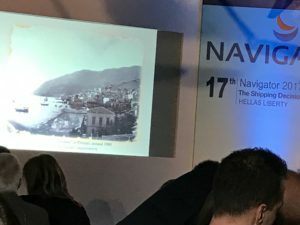 Lesvos was presented to the Forum attendees by Captain Gavriil Haldezos, Plomari Forum president, with a brief reference to the “pros” of the island and the projection of characteristic photos and video, and by Dr. Konstantinos Damianidis, Architect, PhD on History of Shipbuilding, who referred to the maritime tradition and shipbuilding of wooden ships in Lesvos and projected relevant photos.